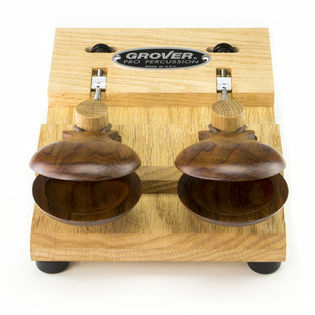 The Grover Pro Quick Adjust Castanet Machine delivers sound and features for percussionists at all levels. 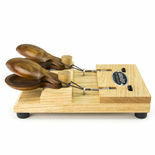 This machine can be played either as a tabletop instrument or mountable onto any cymbal stand. 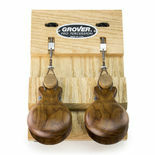 Two thumb wheels allow for quick tension adjustments to achieve the desired sound and feel.